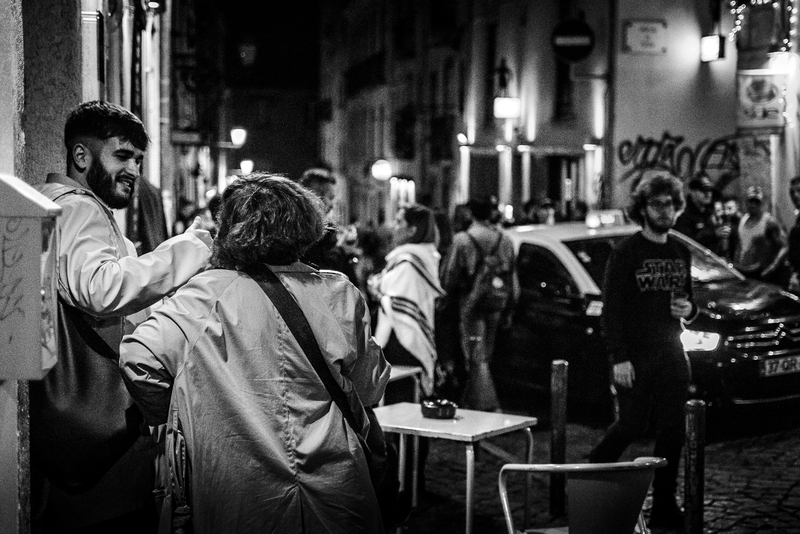 This series of shots depicts the nightlife in one of the most crowded place of Lisbon, Bairro Alto. 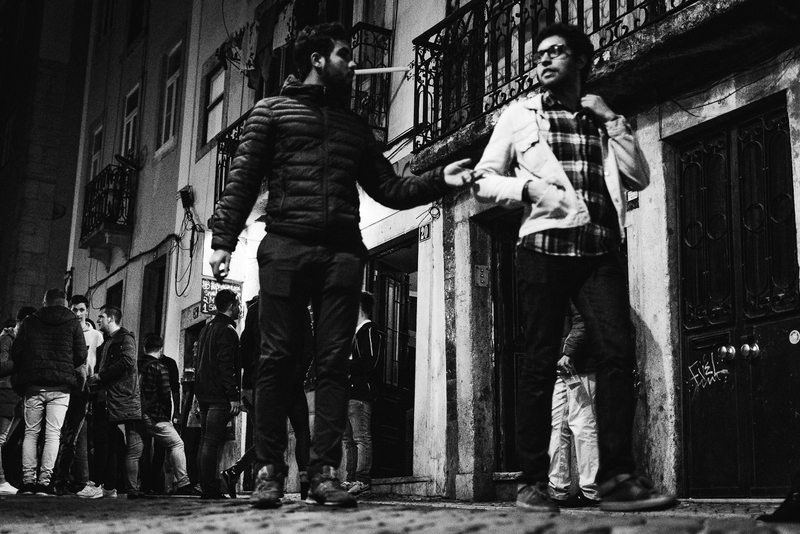 Usually, all days of the week after midnight, it is common to bump into long queues for a drink inside the bars or to walk slowly through the people who stand drinking along the street. 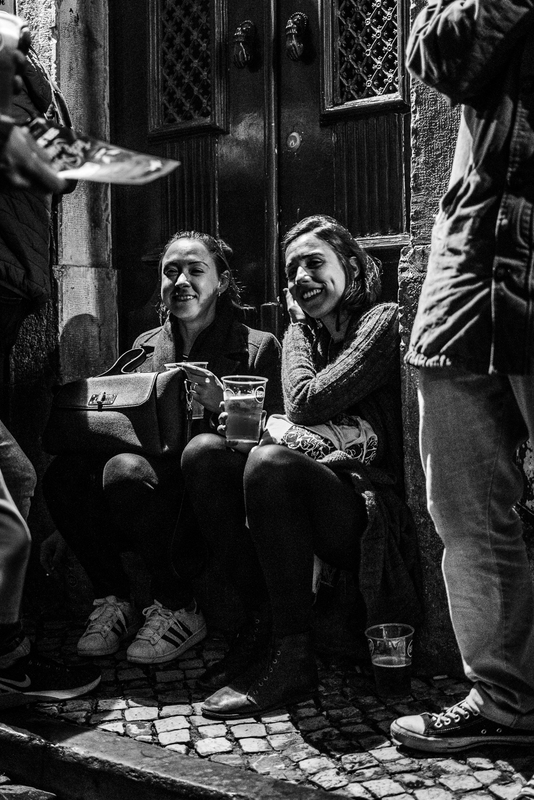 As a street life photographer, I wanted to show this part of people’s life in Lisbon that represents the common daily scenes of both summer and winter time. 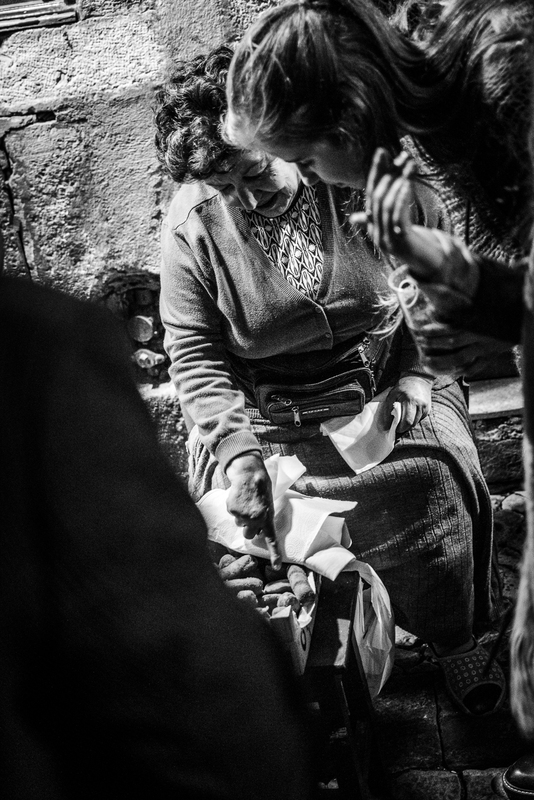 I am used to working in black and white for what concerns street photography in general, but not in high contrast. 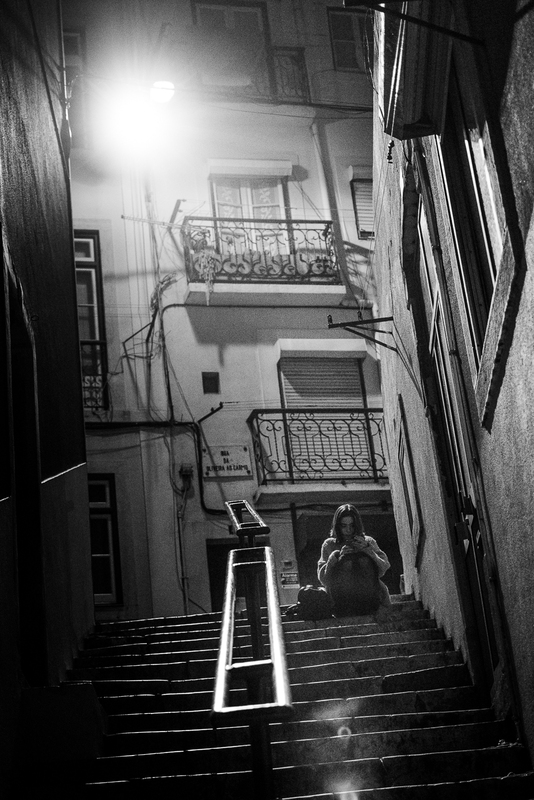 Such predilection for this photo style can easily be developed and specialized in Lisbon since it has unique lighting during the night. During the daylight, high contrast results, hard and sharp, are common but during the night the less intense streetlights generate a more homogenous frame, as if every photo would have its own history (not story, past history). My idea was to create a representation that was as natural as possible, using the present lights as only source of light. 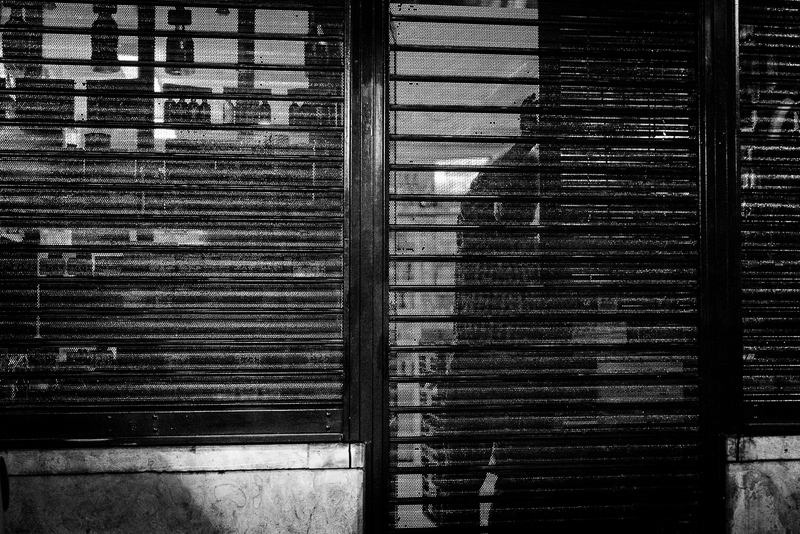 I opted for a standard 35mm prime lens for the project, which I’ve always loved for its angle of view, and especially because it is discreet among the people that, of course, late at night in some parts of town might be wary of unusual encounters. Sometimes threats or harsh glances occurred but I always keep in mind that street photography (unfortunately or fortunately) is even this. 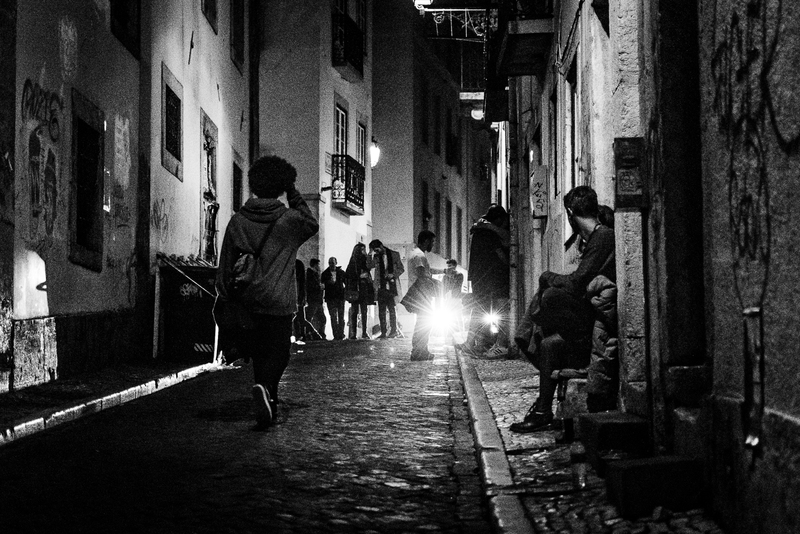 Especially in the most isolated alleys of Bairro Alto. This project started a long time ago, but I’ve continued working on it. I am also involved in other long-term and on-going projects. The goal was to end up with a collection of ten photos for publication, but the overall project reached up to twenty-five images. Of course, when shooting street high ISO, the key to have still shots but admittedly, I faced the problem of the triad people moving in the night/ISO/shutter speed. In particular, my maximum ISO was 6400 and I could not surpass that limit in order to get a good image quality. Despite the possibility of long exposure for creating dynamicity in the image, I wanted to stick to the still shots. With this demand though, it was not easy to obtain quality images, especially with a small sensor camera since the light captured is even less, making it mandatory an increase in ISO to “freeze” the people. For the first time, I found the limit using an APS-C camera but it somehow made everything more challenging and funny. Most of my shots seemed fine on camera but they were completely to trash, according to my standards, when I opened them on the computer. 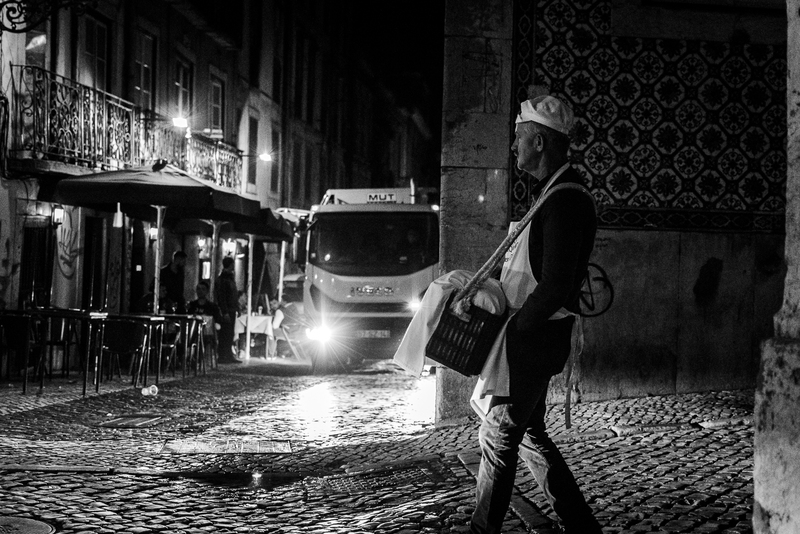 The whole project was undertaken to show something that still was not present, a work on this particular and busy nightlife so typical of Lisbon. There were also some moments of fun. 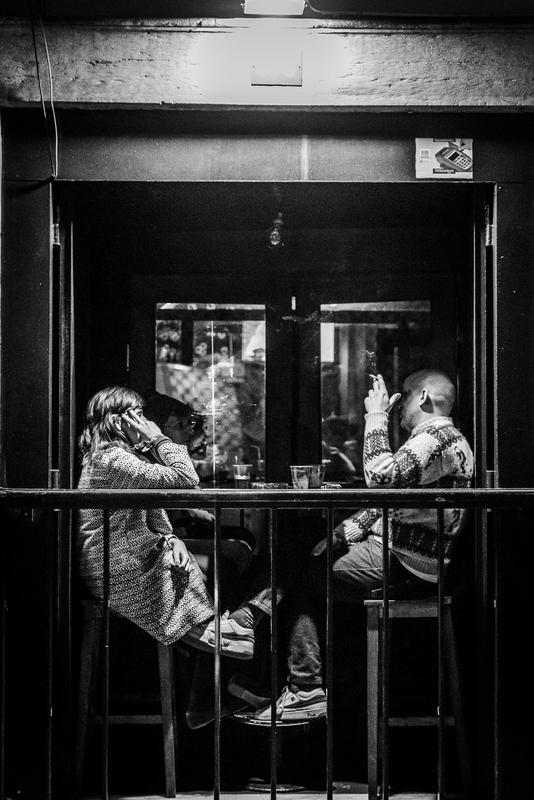 Sometimes to be a little more discreet, walking around with a camera in one hand and a drink into another helped to be more friendly, making the mood of the working session lighter. 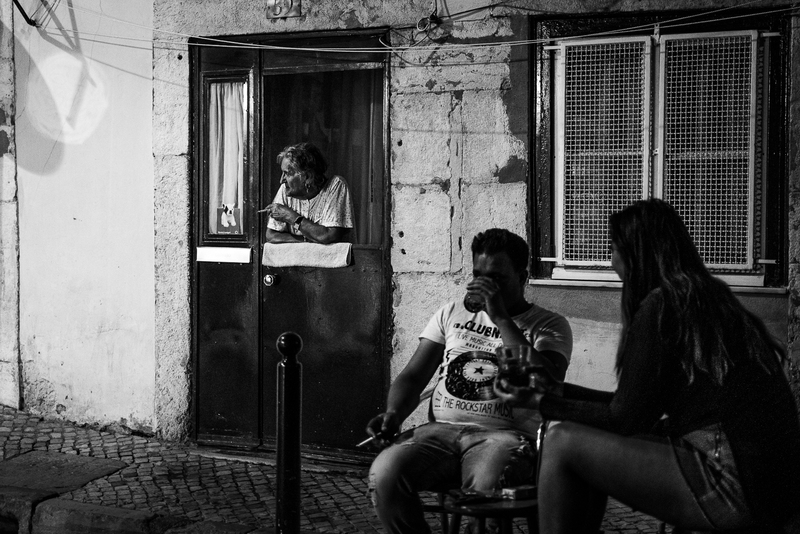 I gained a nice experience by following through on this idea of documenting the life in this area of Lisbon. Despite a few inevitable risks and technical difficulties that come with the territory, what I hope to achieve and what I hope readers will appreciate and enjoy is the way this work brings them part of the vitality and some other interesting aspects of the Lisbon experience. 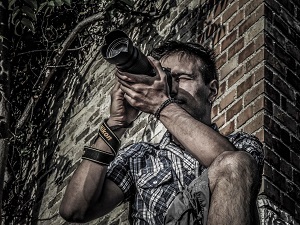 I am Alex, an amateur photographer that started his journey in the fantastic world of photrography not so long ago I guess, only 4 years. I am very curious when it comes to learning and wondering “why” or “how” every time I see something I like. This passion really caught me. Starting almost by chance with a friend, now it has become even more pronounced and important to me. I do my best to always have new projects that can turn out to be cool and maybe someone will appreciate them, who knows.